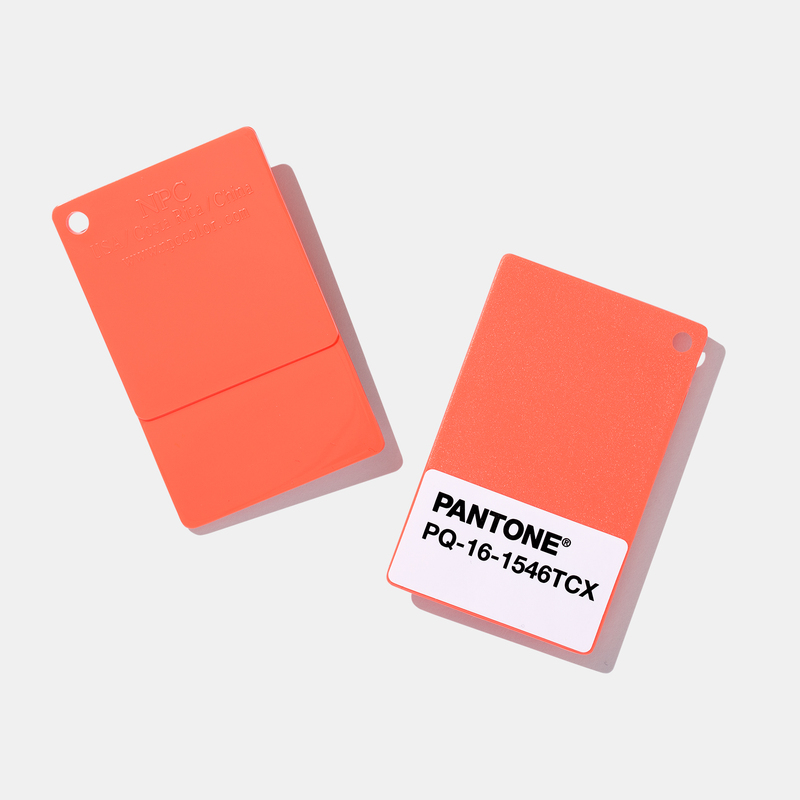 Pantone has released its color of the year, Living Coral. How does 2019’s color feel to you? Do you want to suit up in it or do you despise it? Does it spark your authentic self or make you feel anxious and cornered? Email back and tell me – I really want to know! It’s an excellent one for me because it gives me a lift while reminding me of the comfort and safety of coming home. It’s wonderful and weird how color can change your mood and affect your feelings! So, do you want to wear it or does it wear you out? You can check out our shop-able mood board here and see for yourself. And if you love Living Coral, then email for an appointment to shop it in your closet, or the stores. I’ll show you how to add small accessory size items or higher impact ones like a jacket or sweater so that it feels just right on you when you wear your outfits. And finally, here’s a bit from Pantone, liberally mixed with my own thoughts, on Living Coral for 2019. Vibrant yet mellow, Pantone’s Living Coral gives us warmth and joy as well as comfort and buoyancy in this relentless and changing world. In the onslaught of digital distraction, the unknown results of tech on our kids, the increasing pace of our lives and our anxieties over environment, values, work, and rights, I believe we need experiences that are authentic, healing or immersive. I believe, and have seen it in the way we talk about how we want to look, that we have a desire for connection, awareness, intimacy and real joy. That’s a lot to be said for one small color, but the energy of Living Coral supports our innate need for joy and fulfillment. How? The color stops us in a visceral and visual way, creates emotion and makes space for us to be expressive and cued into ourselves. Living Coral, which comforts with peach and engages with gold makes us feel safe, light-hearted, active and excited. Living Coral is also a fusion of all that goes into this modern life. It’s a nurturing color that appears in our natural surroundings but also shows up as lively and positive in tech and social media. It moves us forward in a hopeful, joyful way that’s authentic too. Again, email and let me know if you’d rather love it or leave it. Or email for a shopping trip for clothes in Living Coral that are perfect for you in 2019.